The Movie Writer-Director Kasi Lemmons Has 'Seen A Million Times' Writer-director Kasi Lemmons could watch John Carney's Once a million times. "I thought it was just spectacularly made," she says. Kasi Lemmons' favorite scene from the 2006 musical Once. 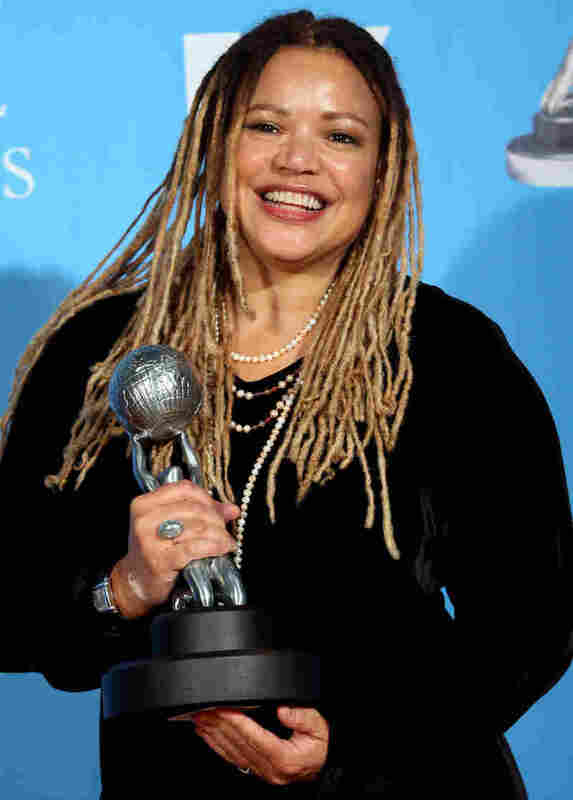 For writer-director Kasi Lemmons, whose credits include Eve's Bayou, The Caveman's Valentine and Talk to Me, the movie she could watch a million times is John Carney's musical Once. "I was so taken by the filmmaking," Lemmons says. Writer-director Kasi Lemmons poses with her Outstanding Directing in a Motion Picture award for Talk to Me at the 39th NAACP Image Awards. "I first saw it when it was in theaters and I was just so taken by the filmmaking, honestly. I just thought it was just so spectacularly made. But then I watched it with my sister and the funny thing about my sister and I is that we have completely different movie tastes, you know. Her favorite movie is Love Actually and mine is The Celebration, but we have a place of convergence in our taste. And one day we discussed the fact that we both loved this movie, we went and rented it and watched it seven times in 24 hours. We just put it on and just didn't stop watching it. It was such a sweet experience, we were singing the songs, and you know, pretty soon the kids were singing the songs, it was so much fun! It was our pajama-Once-party." "Every time that there's an opportunity, you know, or I run into the title, I have to watch it. I feel compelled to. And, I've got to say, it has a special wistfulness for me now because I lost my sister a year ago, she passed away, and so now when I watch it, it's filled with this — it's that wonderful relationship that you have, that you might not get to keep, but that allows you to go on and love again and keep living and gives you strength and power. So it's a really, really special film for me."